September 7, 2018 - Like us now! Samsung is working on a Galaxy S10 Plus model that will offer 5G connectivity, reports The Bell. The 5G model will be a derivative of Galaxy S10 Plus. It will be produced in limited numbers as 5G networks have yet to gain wide adoption in 2019. 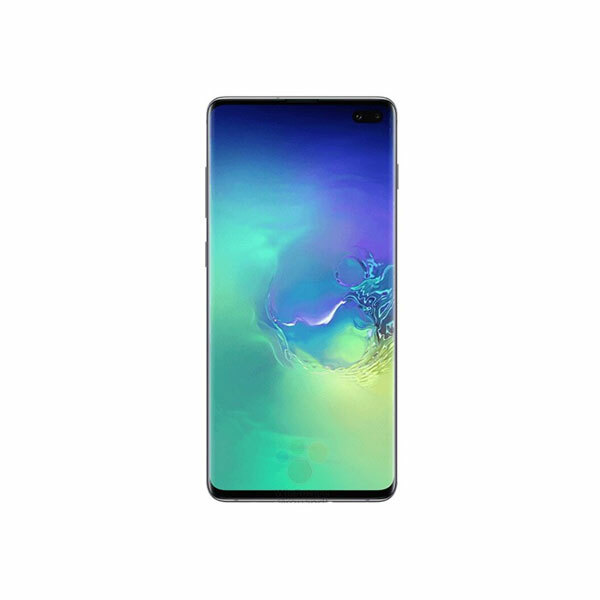 In addition to the 5G connectivity, the phone will boast the same specifications as the S10 Plus. After Samsung announced the world’s first 5G modem, it is highly likely that the 5G silicon for the S10 variant will be supplied by an internal Samsung division in collaboration with the Korean company Gigalane. The concern about reduced battery life might affect the 5G variant. 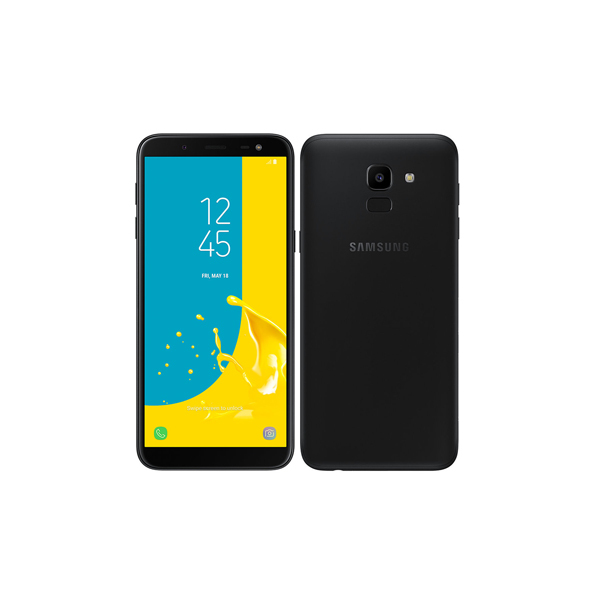 First generation phones that offer faster connectivity have fallen prey to drastically reduced battery life. 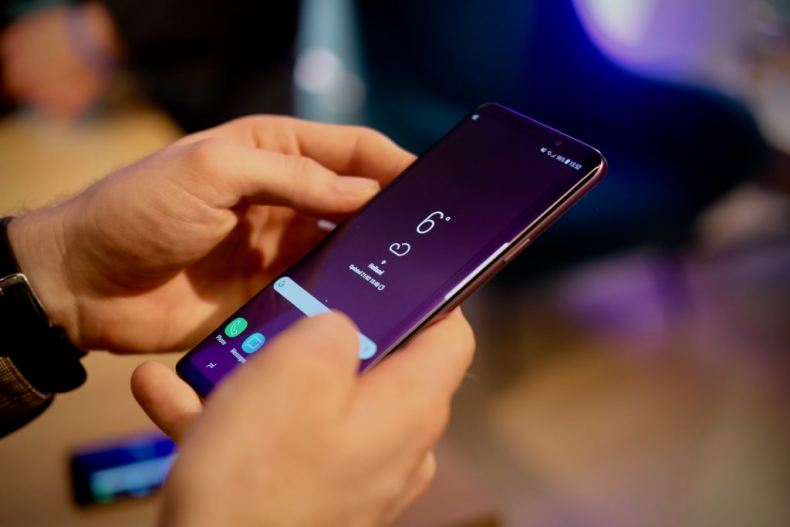 Being developed specifically for 5G connectivity, a larger battery will be essential for the Galaxy S10 variant. Major technology companies are accelerating to roll out 5G devices, be it modems or smartphones. Chinese technology giant, Huawei, is also ambitious to become the leader of 5G. It is focusing to launch the first ever 5G smartphone. Another popular Chinese smartphone company, One Plus, is also gearing to launch One Plus 7, that might actually be the world’s first smartphone.